*BEST SELLER! * Are your students working on problem solving and/or word problems? 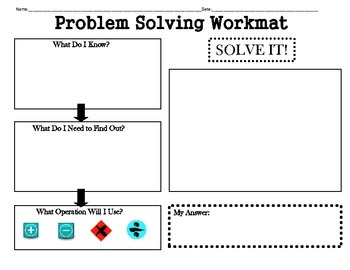 This handy workmat can help students solve complicated word problems! "Really helps my students understand what the problem is asking. Thanks!" --Jessica F.
"Great organizer for my students to break down word problems." 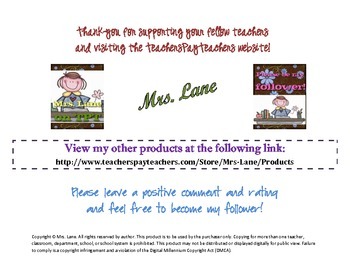 --Jenna C.
"Love this-use it for my SPED 3-5th graders." --Erin T.